R&R’s asset-based roots provide us with a deep understanding of your needs as a carrier. 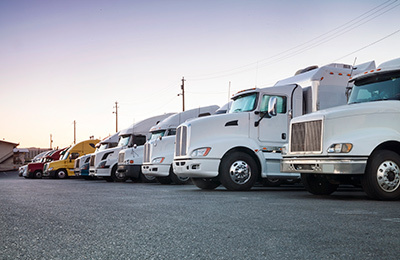 Behind the ironclad reliability of R&R Express, Inc. and our affiliates lies one of the industry’s largest network of quality carriers – tens of thousands of independent fleet owners, solo drivers and teams who prefer the advantages we offer. R&R began solely as an asset-based carrier, so we understand the regulations enforced by the DOT and abide by these laws every day. We help our partner carriers to operate lawfully in this ever changing regulatory environment. Partner carriers benefit from our scale and also from our unique mindset: we work from the ground up because we are truckers first.